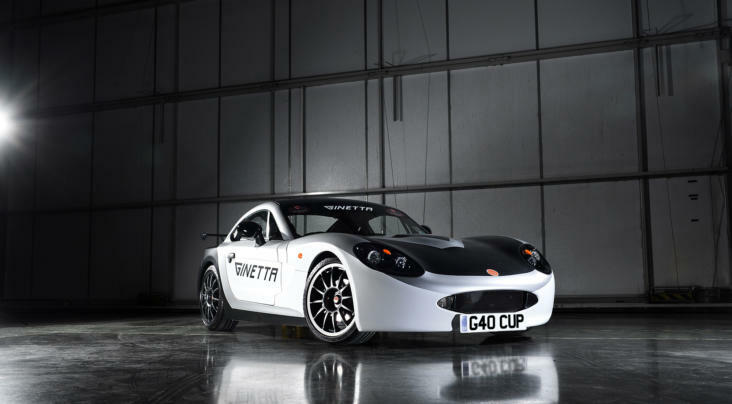 In his second season in car-racing, Robin Grimwood will progress to the Ginetta G40 Cup this year with reigning champions Assetto Motorsport. 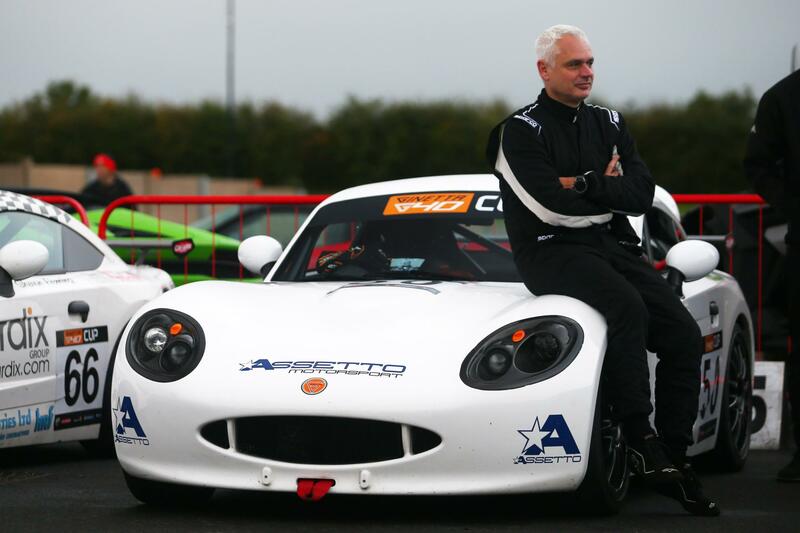 The Cheshire based racer made his on-track motorsport debut in the Ginetta Racing Drivers Club last year. Grimwood overcame some technical issues to showcase impression progression over the course of the season, getting into the thick of the action as his confidence grew. 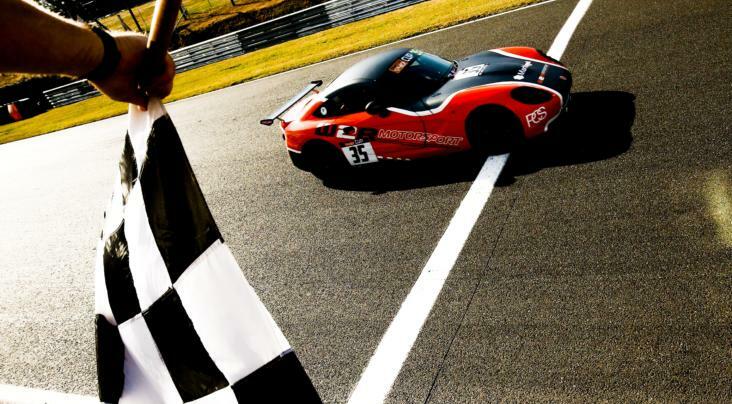 Grimwood ended his GRDC campaign on a high with a great maiden top six finish at Brands Hatch, before going on to make his G40 Cup debut during the season finale at Donington Park. The 51 year old will now compete in the championship full-time this year with Assetto Motorsport. Robin Grimwood: ““Last year was a fantastic experience, I made some great friends and had a lot of fun despite some technical challenges through the season. I’m now looking forward to competing in the G40 Cup in 2019. Jim Edwards, team manager: “Robin has been a real pleasure to work with and we were delighted to be in a position to help turn his debut season around last year. Since then, he has become stronger and stronger, putting in some seriously encouraging times during recent winter testing.